Download "e Z Want it? 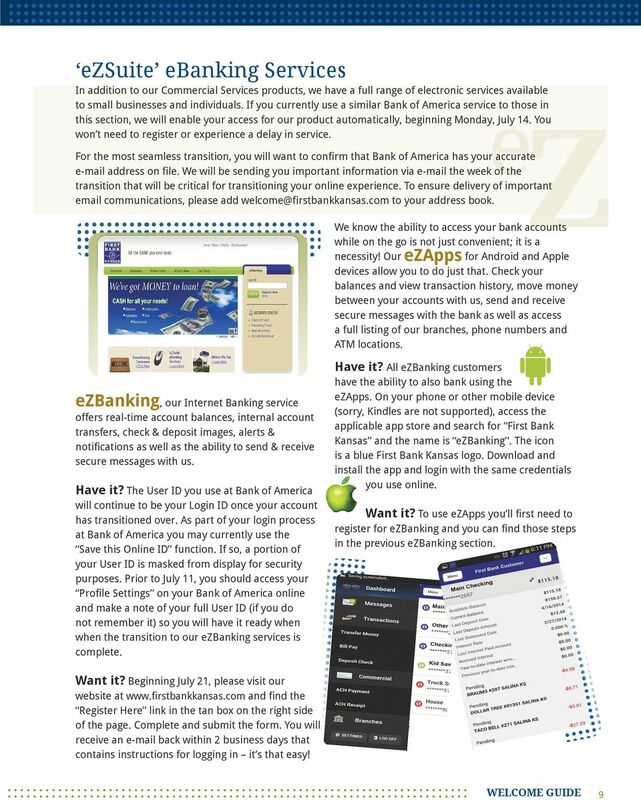 To use ezapps you ll first need to register for ezbanking and you can find those steps in the previous ezbanking section." "You" and "your" mean the account holder(s) and anyone else with authority to deposit, withdraw, or exercise control over the funds in the account. Hello. Welcome to MainSource Bank. SAME GREAT BANK. SHINY NEW SYSTEM. 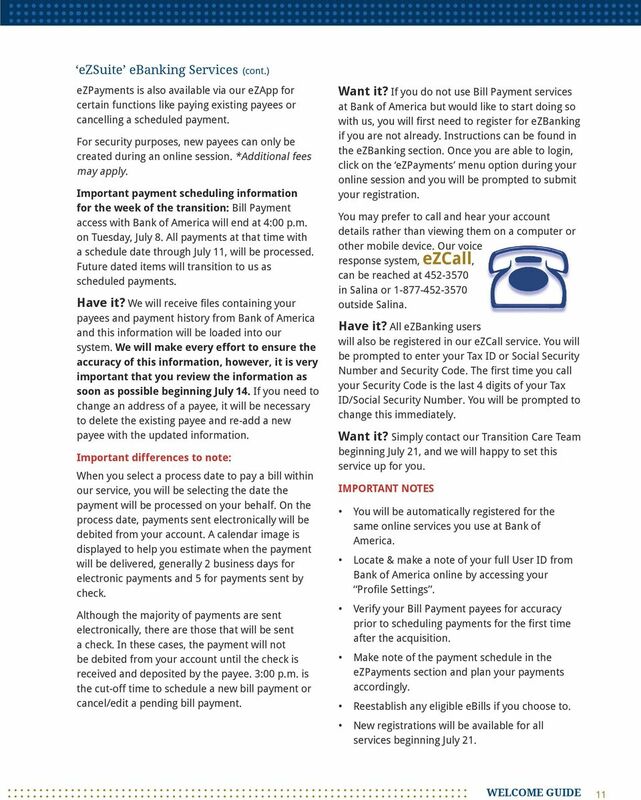 A guide for our new system upgrade on October 12, 2015, and how it affects your accounts at Bank Midwest. Welcome. 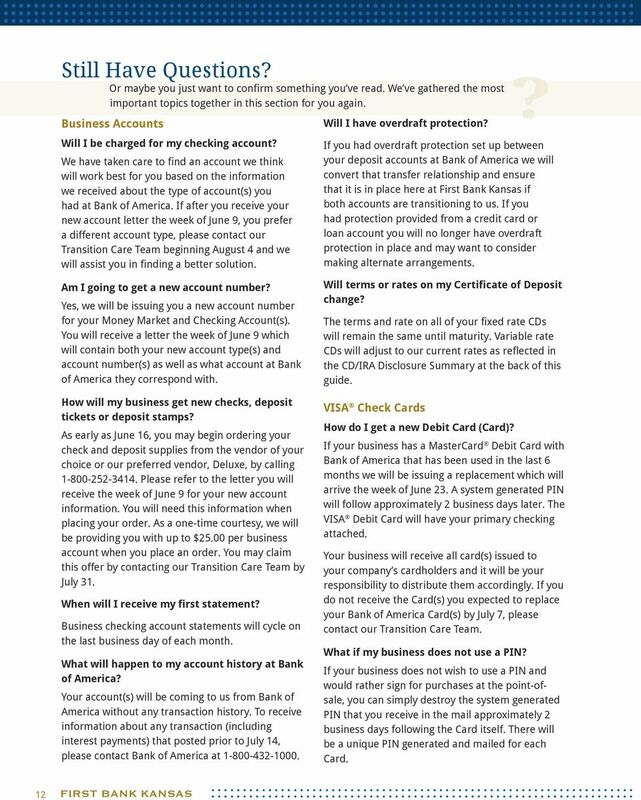 Details you must know regarding your Bank of Sacramento business accounts are enclosed. 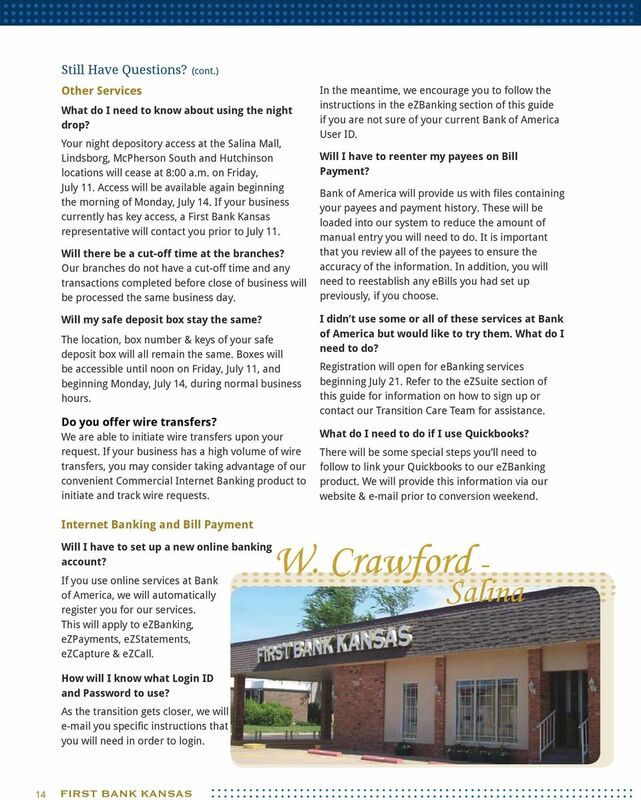 Welcome Details you must know regarding your Bank of Sacramento business accounts are enclosed. 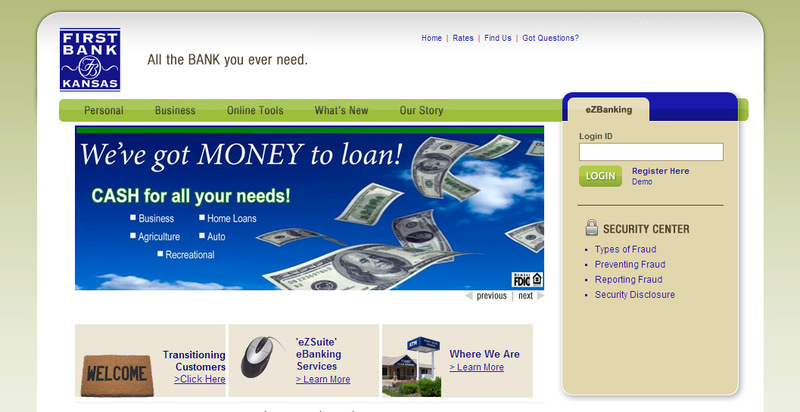 It is very important you are aware of upcoming deadlines and ramifications of the conversion to Banner Bank. 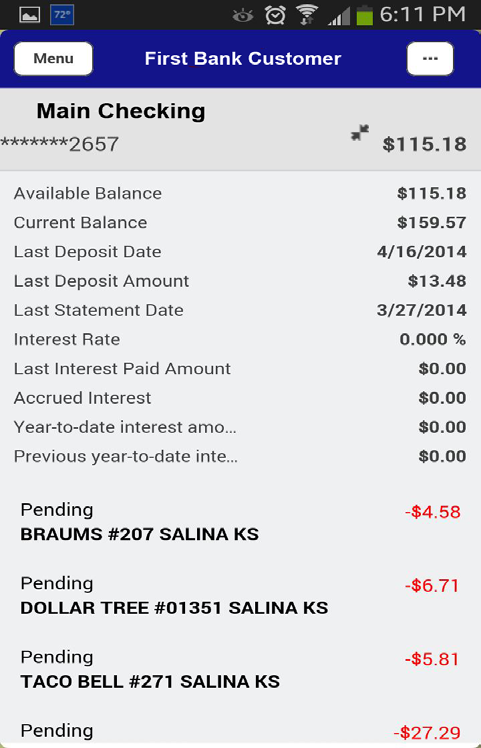 Online Banking & Bill Pay Quick Start G uide Step-by-step, how-to instructions plus easy-to-read screen shots and help information Welcome -- Online System Security Welcome to Online Banking and Bill Pay! 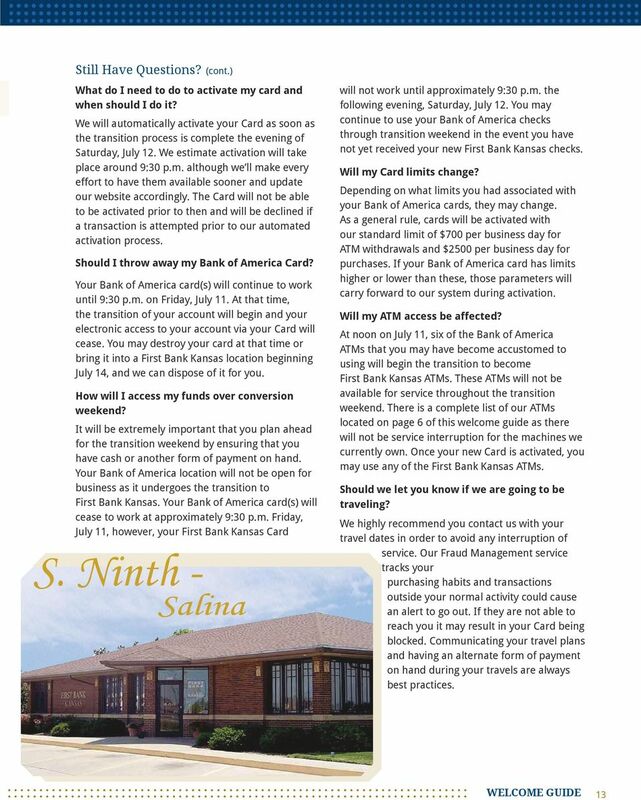 see how Easy Coming July 14 th Here s What You Need to Be in the Know Dear Valued Ion Bank Customers, At Ion Bank, we strive to make banking easier for you and better meet your evolving financial needs. If you would like translation assistance, please contact HR Direct at 866-473-4728. 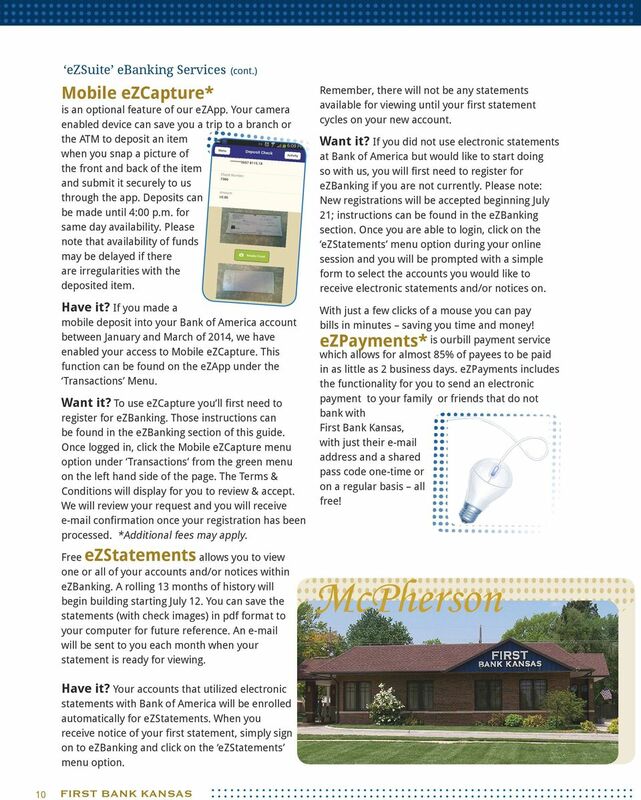 A guide to your new accounts and services.